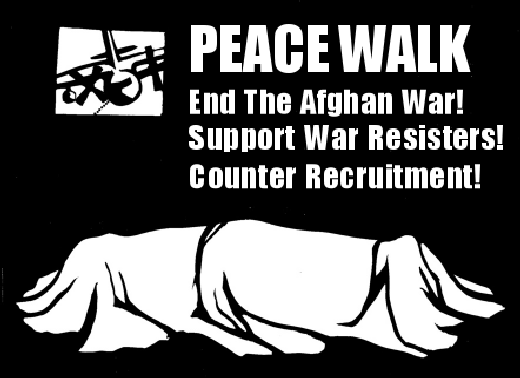 Meet 10.30am, Ministry of Defence, for a day of counter-recruitment activity and informing soldiers of their legal right to object to war. How should the peace movement engage with ordinary soldiers? Discussion with Mike Marqusee, Gwyn Gwyntopher (At Ease), and ex-soldier Ben Griffin. 6-8pm, Housmans Bookshop, N1.